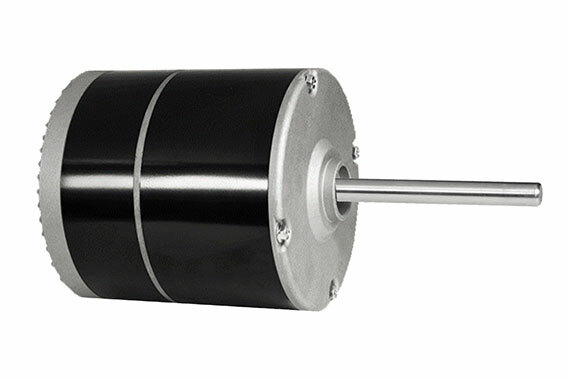 With efficiencies up to 90%, TelcoGreen® electronically commutated (EC) brushless motors are a reliable and cost effective solution to replace PSC and shaded pole motors in the HVAC and pump industries. 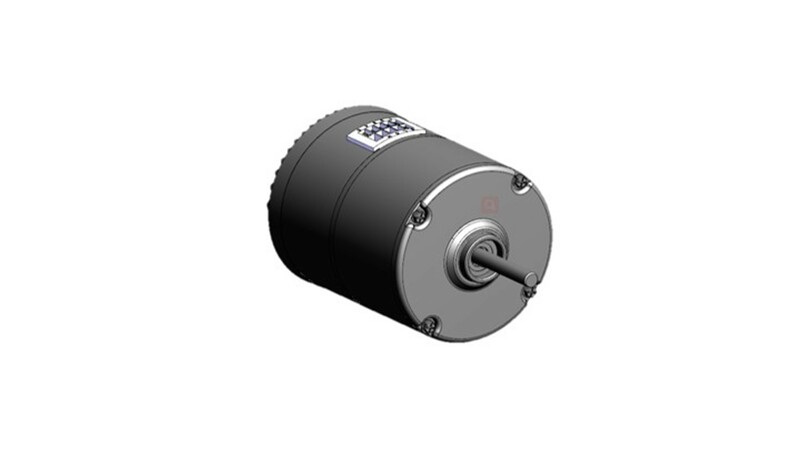 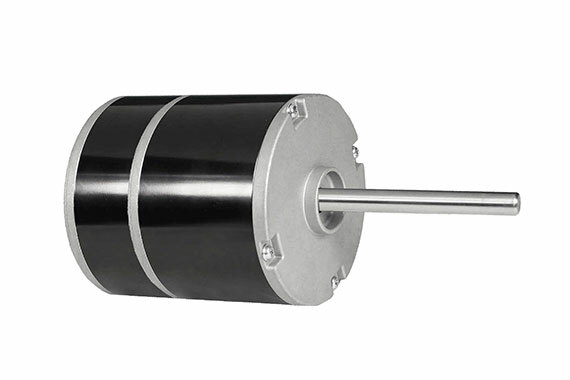 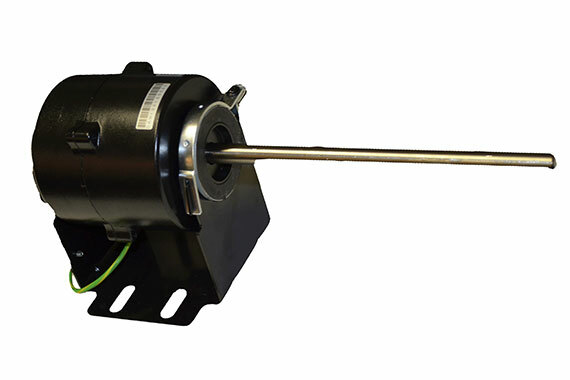 We have put forth countless hours of engineering, R&D, and testing, behind our products to provide the most optimal motor solution for your applications. 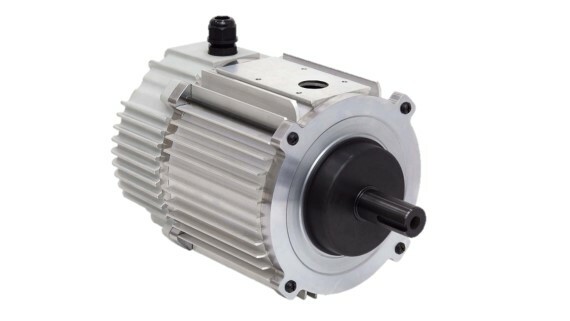 Improve your energy efficiencies with TelcoGreen® IntelliGreen® EC Motors.